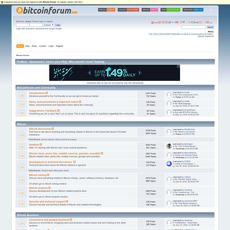 Bitcoin Gardens forums offer a very similar discussion environment as other crypto related forums. Nothing really stands out above the rest here. 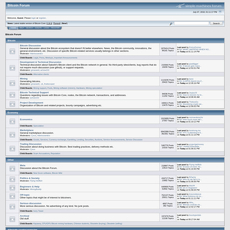 The forum is decently populated and seems to be very active. 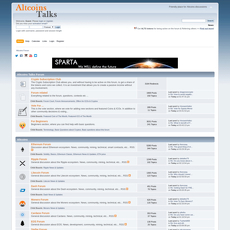 I found 58 people online and over 22,000 members registered at the time of writing this review. 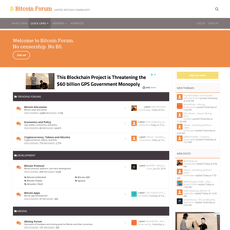 It does seem to be a great place for beginners and experts alike to come together and share ideas. 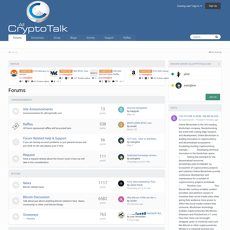 The forum is very focused on crypto, so you won’t find many other topics. 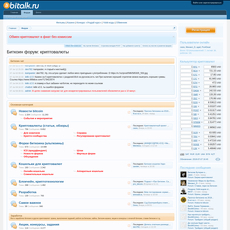 Like most of the other crypto forums, several languages other than English are provided their own sections. 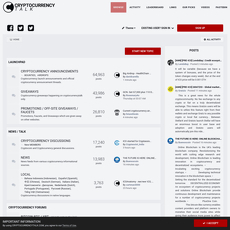 - Crypto earning, products, tools and services. 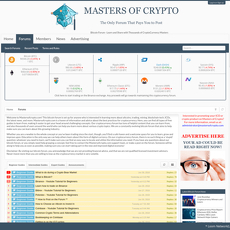 Seems to be a friendly and active place to go if you’re in the mood for some crypto reading. 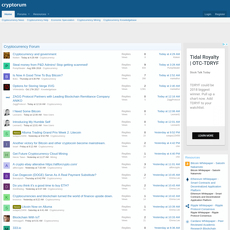 The forum is very specific and oriented mainly on crypto, so you won’t get distracted easily. Seems to be suitable for people of all experience levels. 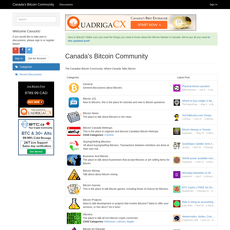 Doesn’t really stand out above the other crypto forums. 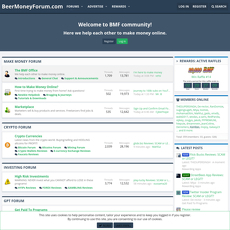 It doesn’t offer any huge advantages or topics that you won’t find elsewhere. 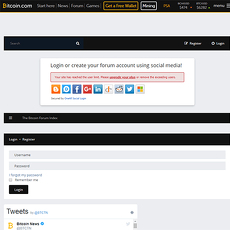 As with all public forums, users must be careful and will be subject to scammers, shillers, paid marketers, misleading information, etc. You must always do your own research!